Anxiety is part of human nature. Thousands of years ago, the ‘fight or flight’ mechanism was a means of survival. Humans faced real threats of attack every day, and those who could respond the quickest were more likely to survive. The chemicals in the brain change when a dangerous situation is detected. These signals then manifest physically, causing the heart to race, pupils to dilate, and muscles to tense. Fear, anxiety, and emotional discomfort are normal feelings that every human being experiences. Sometimes, these feelings can be overwhelming. It is when fearfulness or anxiety limit the ability to function in daily life that there may be an underlying anxiety disorder. 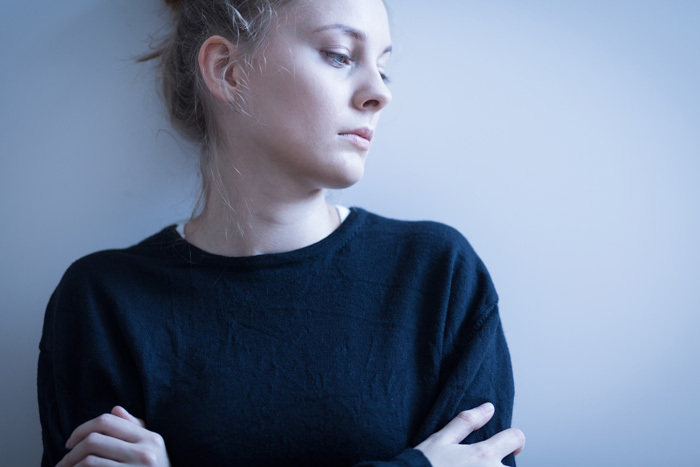 Many individuals who suffer from anxiety disorders may experience some or all of these symptoms for extended periods of time, and use substances to self medicate. Initially, it may feel as though the substance is working, as the symptoms of anxiety are temporarily decreased. Using substances to ease discomfort only leads to the root cause worsening. It masks the problem for a short period of time, and once the substance wears off, the individual is left feeling even worse. Anxiety and addiction go hand in hand, each feeding off of the other, leading to a vicious cycle. According to The National Institute on Mental Health, roughly eight percent of children ages 13 to 18 struggle with an anxiety disorder. Most of these individuals began showing symptoms as early as five or six years old. This may help explain why many substance and behavioral addictions initiate in adolescence. When the young child is not given the proper tools and outlets for their feelings of anxiety, they begin to self medicate to feel ‘normal’. PTSD (Post Traumatic Stress Disorder) – This condition can occur when an individual has been through a highly stressful situation physically and/or emotionally. Anything from sexual abuse, to losing a parent at a young age, can cause PTSD. Generalized Anxiety Disorder – This disorder is characterized by having sever worry over common everyday events. Social Anxiety Disorder – Everyone may experience some anxiety when placed in an unfamiliar social situation. People with this disorder may experience symptoms of panic at the mere thought of an uncomfortable social situation. Panic Disorder – Panic disorder is typified by severe attacks of dread and fear, causing the individual to feel as though they are under constant pressure. Obsessive–Compulsive Disorder – People with OCD use rituals to get rid of uncomfortable thoughts. It often causes an endless cycle. Mental illness can become more severe over time. According to The Anxiety and Depression Association of America, people with high anxiety are two to three times more likely to abuse substances, when compared to individuals who do not suffer with anxiety issues. 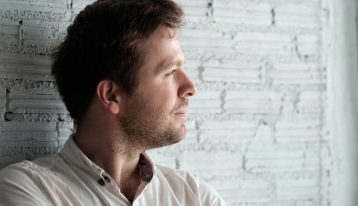 Dual diagnosis is vital for most individuals seeking drug and/or alcohol abuse treatment, but it can be a slippery slope. Depression and anxiety that individuals feel while detoxing may simply be a manifestation of the drugs getting washed out of the body. Anxiety can occur in someone getting off of drugs simply because they need to change their coping mechanisms, which can be scary. Or, it can work the other way around, the individual seeking treatment initially began using substances as a way to feel better due to an anxiety disorder. Either way, it is imperative to get to the root of the addiction problem. Contact us today at 800.218.6727 and let our skilled professionals walk you through the steps that lead to recovery.